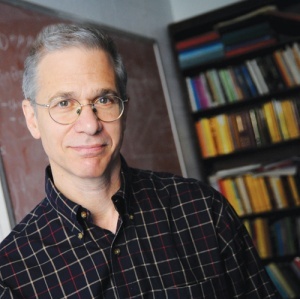 The American Mathematical Society (AMS) has recently named Michael I. Weinstein a fellow, citing his “contributions to existence and stability of solitary waves and nonlinear dispersive wave propagation.” The AMS fellows program, now in its second year, comprises 50 new fellows from around the world. It recognizes members who have made outstanding contributions to the creation, advancement, communication, and utilization of mathematics. Weinstein is a Professor of Applied Mathematics whose research focus is in partial differential equations, mathematical analysis, dynamical systems and applications to wave and other multi-scale phenomena in inhomogeneous, nonlinear and random media.